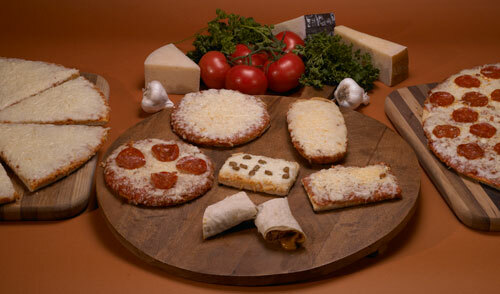 At Ardella’s we have a comprehensive understanding of what is needed to create superior food products. 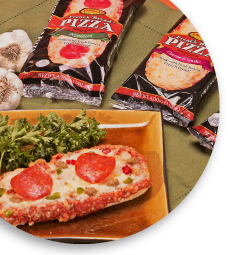 Inside Ardella’s USDA/IQF facility, with our wide range of experience in producing Italian and Mexican foods, enables Ardella’s to create new products specifically for our customer’s needs. Our large processing plant centrally located in Carson, California is in compliance with all USDA/FDA and industry regulations, including HACCP, SSOP’s, GMP’s, food defense, and recall programs.